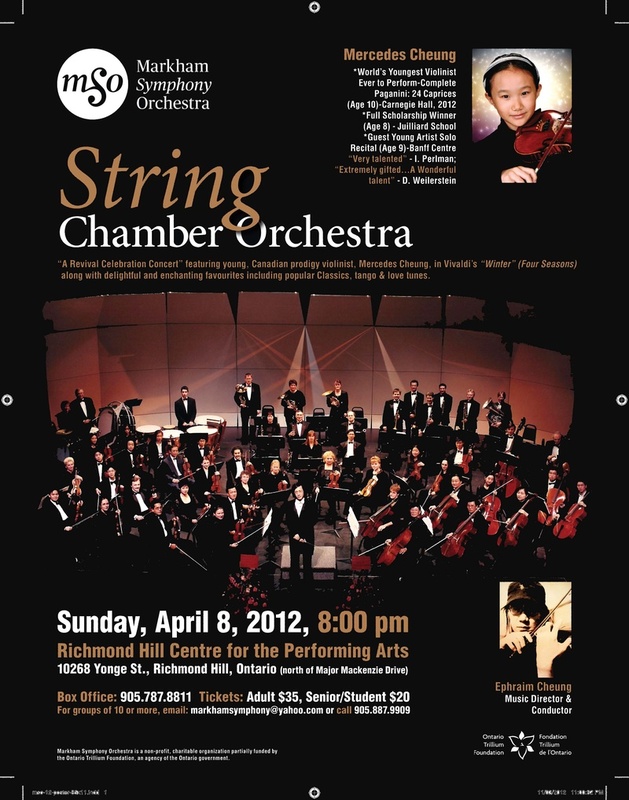 Peter Jarvis, a native of Canada, began his career as a member of Museaus, one of Canada’s premier touring string quartets featured numerous times on CBC radio and in recordings. 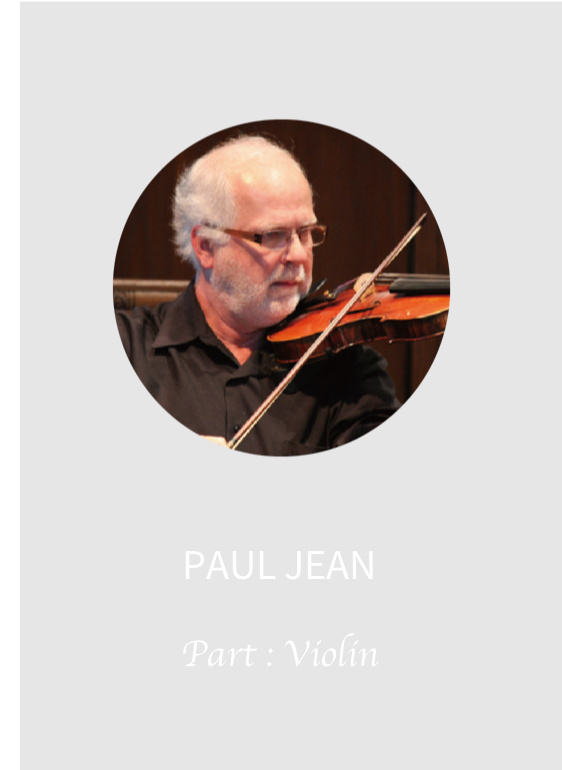 He was principal second violin of the Lethbridge Symphony Orchestra and the Southern Alberta Chamber Orchestra, appearing annually as violin soloist. 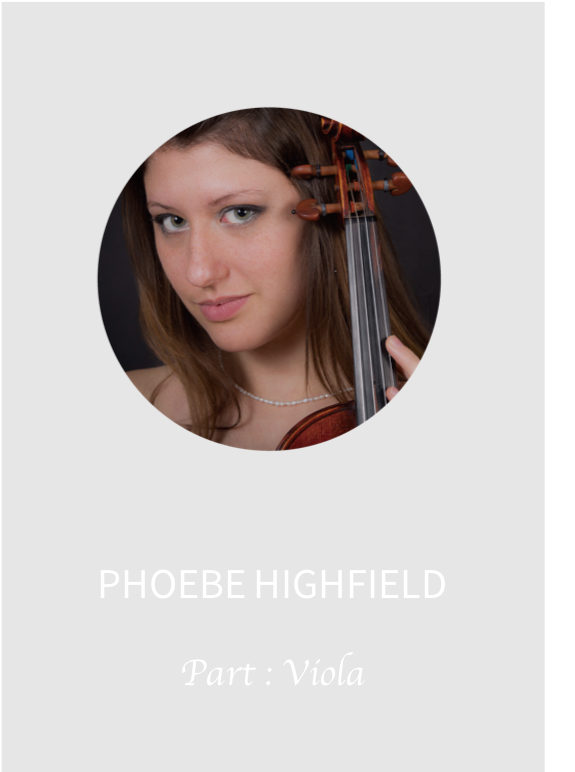 As Director of the University of Lethbridge Conservatory of Music he taught violin and conducted the Conservatory Chamber Orchestra. 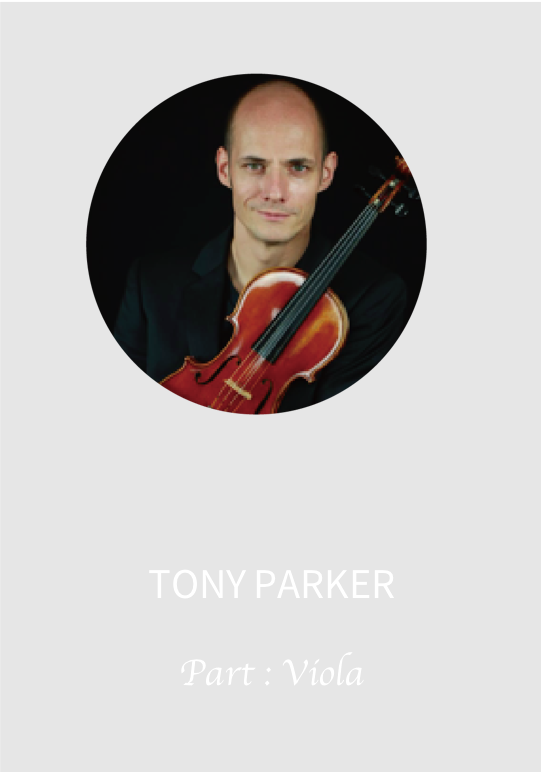 He continued his performing and teaching career in Ithaca, N.Y., where he was concertmaster of the Rochester Bach Festival Orchestra and assistant concertmaster of the Cayuga Chamber Orchestra. 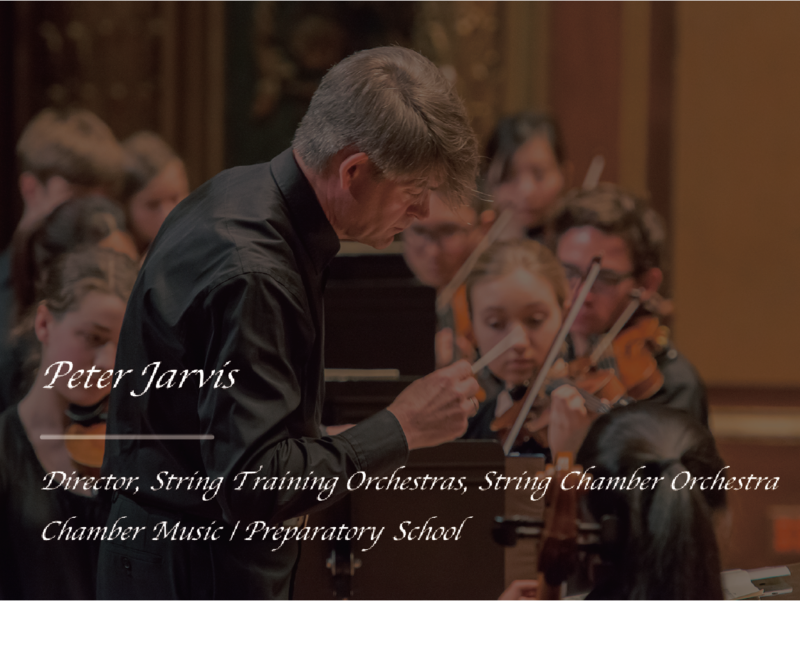 In 1994 Peter Jarvis moved to Boston with Reuning & Son and entered the Boston music community as a freelance player, appearing with the Cambridge Chamber Players, Andover Chamber Orchestra, and most recently as concertmaster of Symphony by the Sea. 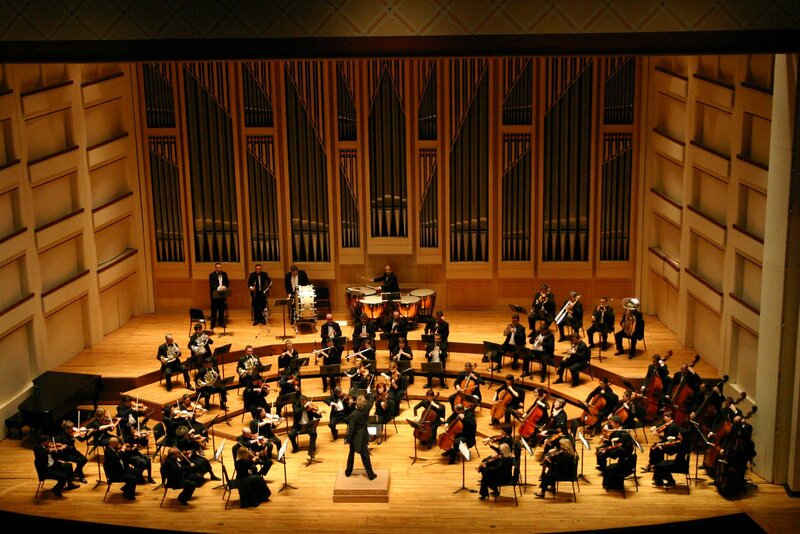 An enthusiastic educator, he coaches chamber music at summer camps and at the NEC Preparatory School. 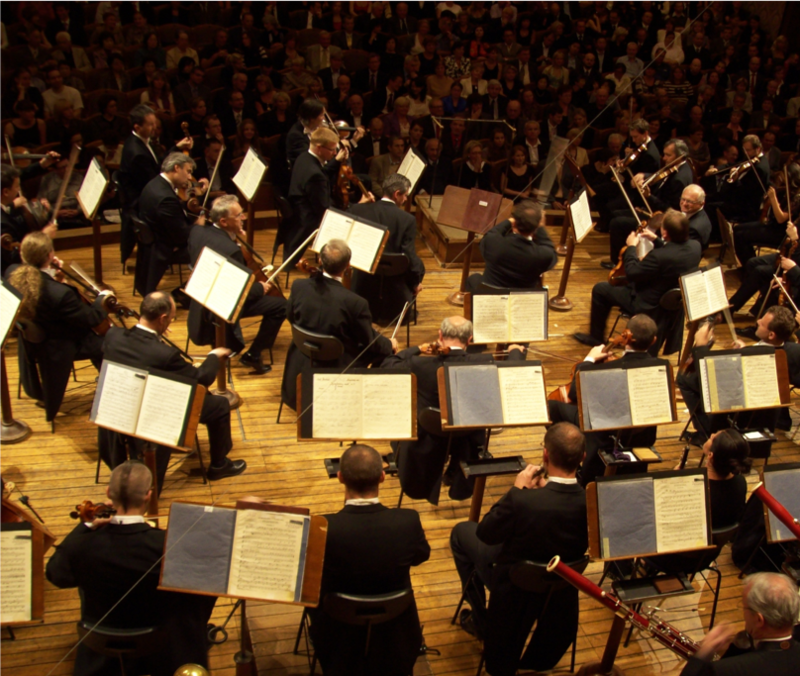 He is currently the conductor of the String Training Orchestras and also conducts the String Chamber Orchestra. B.M., University of Ottawa; M.M., Carnegie-Mellon University. 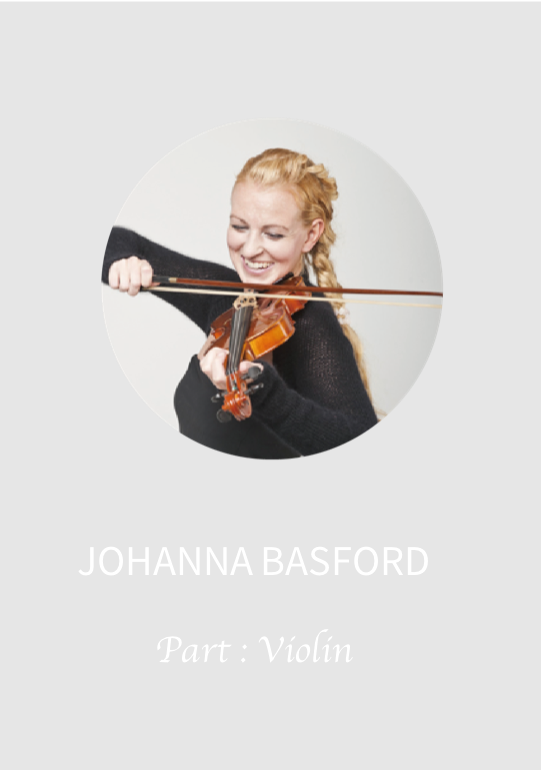 Former principal second violin, Lethbridge Symphony Orchestra, Southern Alberta Chamber Orchestra; toured and recorded as a member of Musaeus, one of Canada's premier string quartets. 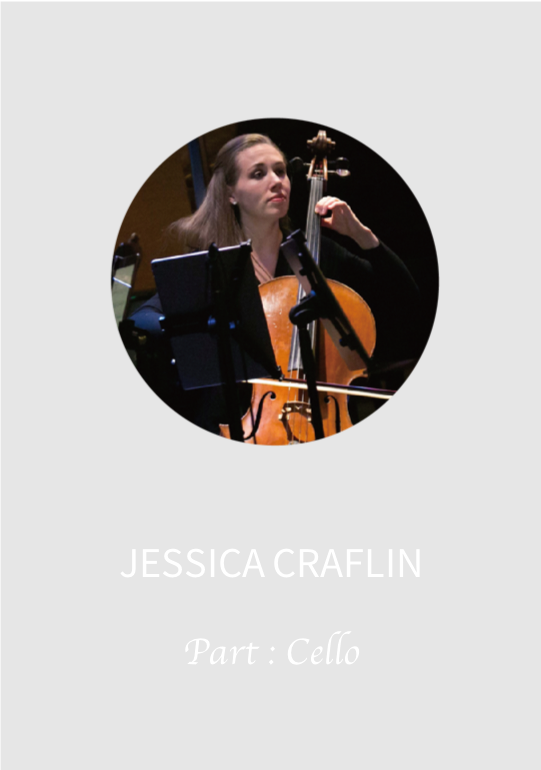 Former faculty and director, Preparatory School, University of Lethbridge; served as conductor, University of Lethbridge String Orchestra and Ottawa Junior Youth Orchestra.